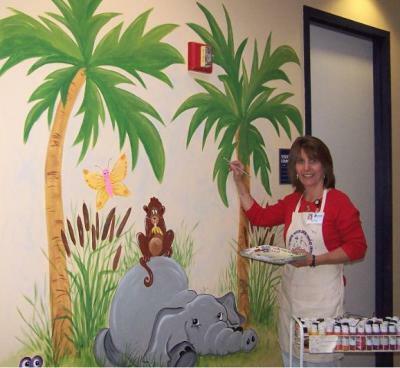 Murals & Decorative Hand Painting by Connecticut (CT) Artist Cindy Vitko. 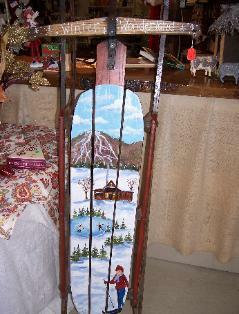 Christmas, Holiday, Special Occasion, Nature & Wildlife Ornaments. 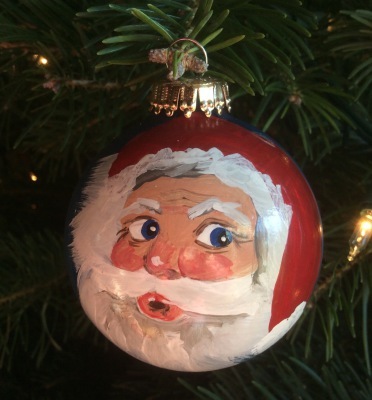 custom hand painted by an experienced artist. animals, birds, insects, trees,vegetables, and more. Hand Painted Pet Portraits from a photo. A great gift idea! 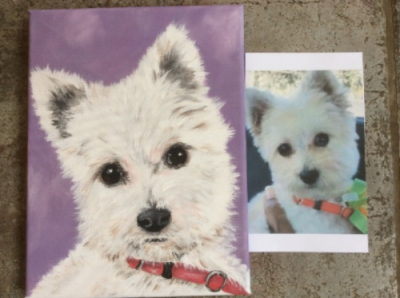 A painting of your pet from a photo using acrylic paint on canvas. 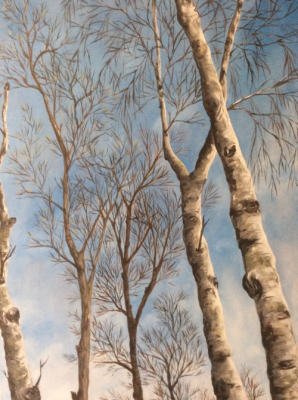 Choose your size, framed or unframed. The portrait can be shipped anywhere. Murals can be painted locally. Stratford, Easton, Monroe, Newtown, Trumbull, Fairfield, Westport, Ridgefield, and many more.